Repossessions are a common occurrence when you have built up debt and are on the path for filing bankruptcy. If you have neglected to make payments on your automobiles, then a creditor may come and take ownership of that asset. While this may or may not be the case for every individual who is behind on payments, there are some unfortunate myths that have become widespread about the process of bankruptcy and repossession. At Groce & DeArmon, we want to make sure our clients are informed on this matter, which is why we took the time to debunk some of these common misconceptions about vehicle repos. One of the largest myths regarding bankruptcy and repossession is that there has to be a certain number of months without payments before a creditor will attempt to repossess your car. Many people tend to associate about two to three months as the standard cutoff. Regardless of what the general consensus of time may be, this is a completely false assumption. Your assets can be repossessed from the first day you neglect to make a payment. While this may not always be the case, it is crucial to know just in case the occasion were ever to arise. “Hooray! My car is gone. Now I don’t have to worry about paying off the debt anymore!” Wrong. The notion that a repo cancels the obligation for paying off debts is another myth about bankruptcy and repossession. When you signed a contract upon purchasing your vehicle, you agreed in writing to pay for it in full, so you will be held accountable. 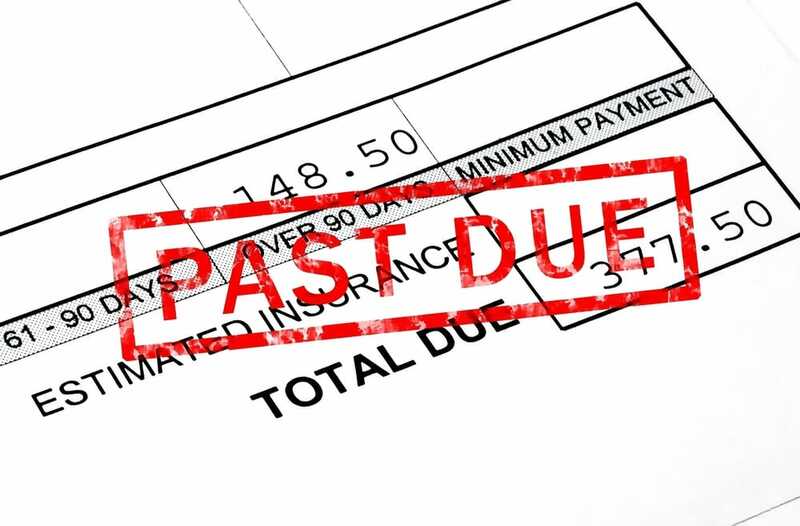 It is very rare that a repossession would completely eliminate your missed payments. In the end, it will usually be up to the bank or financial institution to decide what actions will be taken. Many people assume that they can waive off the need for a repo if they toss a partial amount of money to the creditor. This is not the case, as you will still owe money, thus preserving your status as behind in payments. The lenders will want to see the money in full and nothing else, and if you don’t have it, then you can say goodbye to your car. This widespread bankruptcy and repossession myth has caused many people confusion when the repo person shows up, so it is important to understand the technicalities of the process. Enough with the myths. If you are really wanting to eradicate the threat of a repo, then filing for bankruptcy protection may be a legitimate solution for your situation. If you are in need of assistance with the dealings of bankruptcy and repossession, then contact the bankruptcy lawyers at Groce & DeArmon, P.C. at 417-862-3706.